Located between Martin Grove Road and Islington Avenue, Princess Anne Manor and Princess Gardens are two quiet, family neighbourhoods. For those seeking a classic suburban lifestyle close to parks, schools, shopping centres and golf courses, Princess Anne Manor and Princess Gardens are an excellent choice. Main construction of these twin communities occurred between 1955-1965 resulting in such housing styles as split-level homes, ranch style bungalows, and Georgian Revival family homes. We have mapped out where we have sold in Princess Gardens over the last 27 years. Located between Martin Grove Road and Islington Avenue, Princess Anne Manor and Princess Gardens are two quiet, family neighbourhoods. 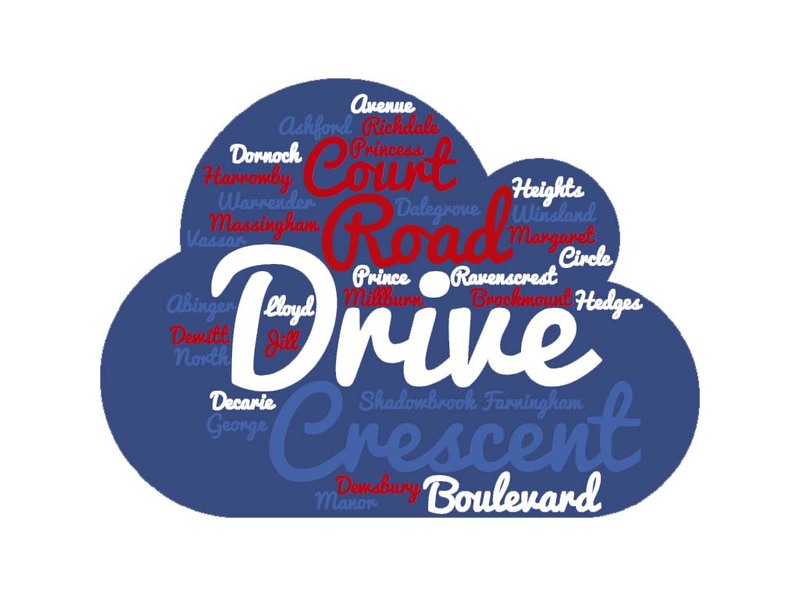 For those seeking a classic suburban lifestyle close to parks, schools, shopping centres and golf courses, Princess Anne Manor and Princess Gardens are an excellent choice. Main construction of these twin communities occurred between 1955-1965 resulting in such housing styles as split-level homes, ranch style bungalows, and Georgian Revival family homes. Residents of Princess Anne Manor and Princess Gardens enjoy public tennis courts, baseball and sports fields, and the spacious Lloyd Manor Park. The John G. Althouse Middle School offers a complete program of arts, music and sports for all ages. And, with four shopping centres to choose from, residents have easy access to grocery and liquor stores, salons, banks, and medical offices. Community bus services to the GO Transit and subway lines are all close by making Princess Anne Manor and Princess Gardens especially appealing for commuters and travellers. 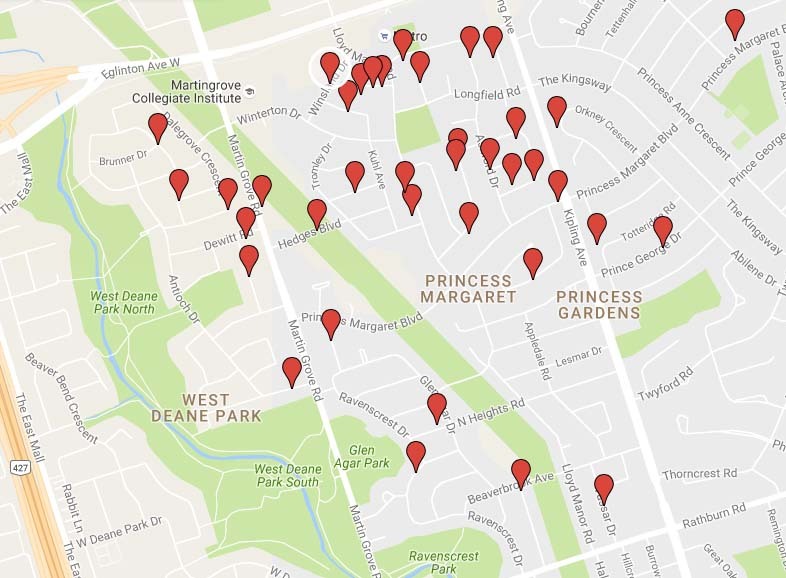 Six schools, including the 3 public schools: St.George's, John G.Althouse, and Princess Margaret; 2 public high schools Martingrove CI and Richview CI and the St.Gregory separate school, prove Princess Anne Manor and Princess Gardens to be an ideal choice for families with school-aged children. Find all Princess Gardens Homes for Sale at Etobicokehomesforsale.com! Just 15 minutes from Lester B. Pearson International Airport,in Etobicoke , Toronto's West End. Our closest ReMax office to Princess Gardens is 4242 Dundas Street West in the Brunos Plaza east of Royal York Rd. Come and meet with us there!